While EUROPRO was once a more formally constituted organization it is now a loose association forming the umbrella body for European trade facilitation committees and other like-minded, non-profit-making bodies. The objective is to remove red tape in international trade and ensure that regulatory burden does not frustrate business competitiveness. UN Recommendation Number 4*, dating back to 1974, encouraged nations to develop trade facilitation committees. The PRO committees were the response, bringing together business and government stakeholders to promote the simplification, harmonization, standardization and modernization of trade procedures. 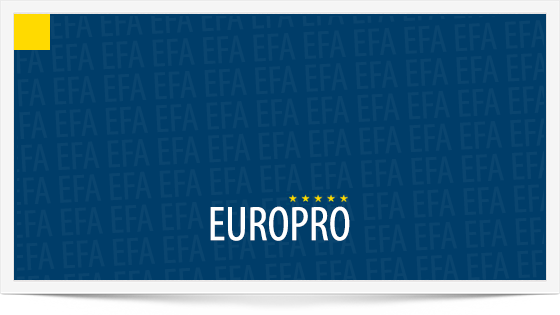 EUROPRO's membership includes most European PRO committees. EUROPRO is active in EU Commission, World Trade Organization (WTO), World Customs Organization (WCO) and United Nations consultations, regularly contributing to debate through presentations and position papers. Its members are recognized by governments and international organizations as trade facilitation experts.